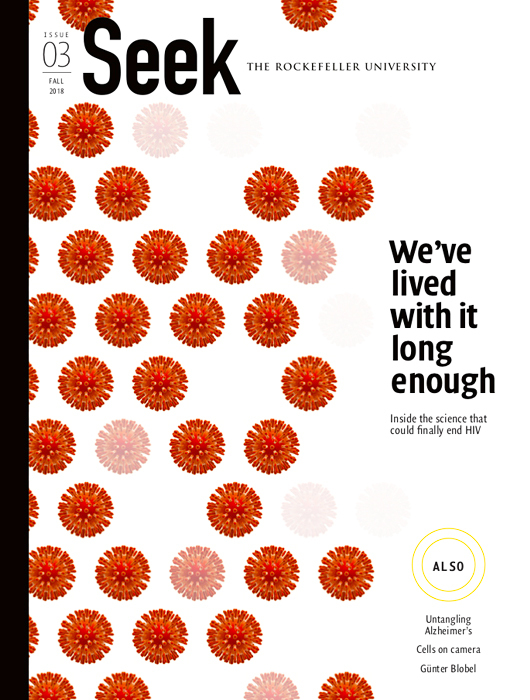 Seek is Rockefeller’s research magazine, available in print and online. It goes beyond reporting on results and breakthroughs to examine the underlying drivers of discovery—the people, ideas, and conversations that spark important scientific turning points. By covering bioscience at Rockefeller and the researchers at its forefront, Seek tells the stories of how new knowledge comes to be. In addition to highlighting the past year’s noteworthy discoveries, the Annual Report offers selected profiles of the faculty, students, and postdoctoral fellows who make up our scientific village. Inserts provide essential facts and figures and outline philanthropic opportunities to support research at Rockefeller. The Scientific Prospectus serves as a reference tool and comprehensive source of information about the university, containing overviews of our research areas, educational and support programs and research and clinical initiatives. 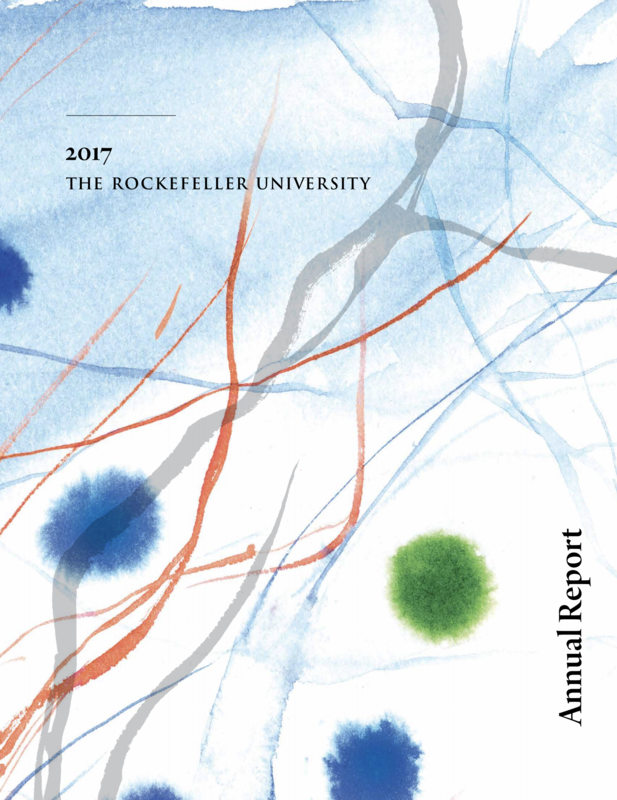 It also includes collaborations and lab descriptions of Rockefeller heads of laboratory, emeriti and Tri-Institutional faculty as well as information about our research affiliates. For the most up-to-date information on Rockefeller faculty and researchers, visit here. 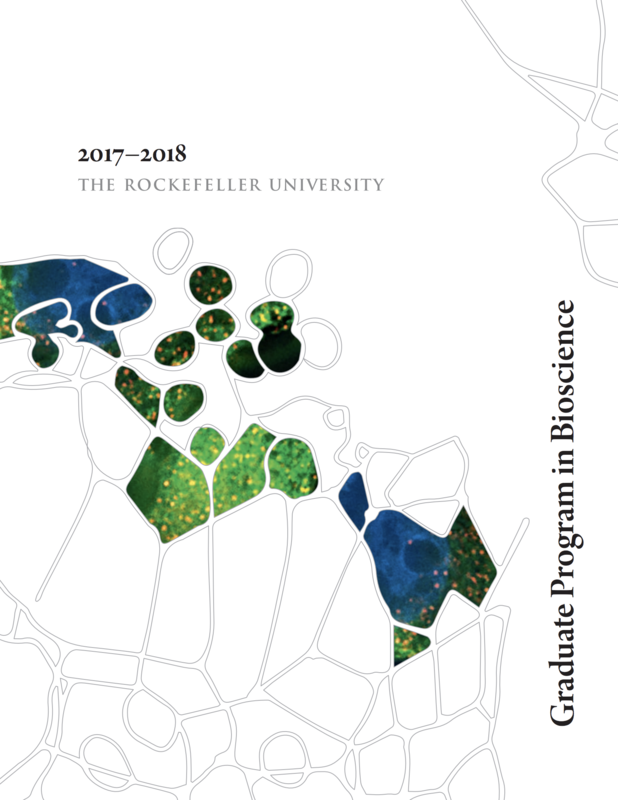 This book outlines the coursework, independent laboratory study, and faculty mentoring that makes up the core of the David Rockefeller Graduate Program in Bioscience. It offers prospective students a window into student life on campus and beyond, highlighting housing, extracurricular activities, and career development opportunities.